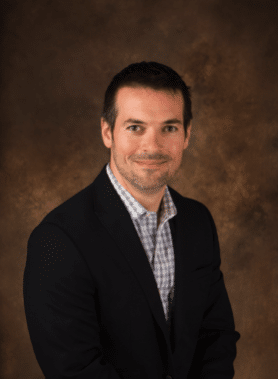 Data Center POST recently spoke with Tommy Gwinner, Director of Technology at Infomart Data Centers, about what the company plans to accomplish at the upcoming International Telecoms Week (ITW), the world’s largest meeting for the global wholesale telecommunications community. ITW 2016 is taking place at the Hyatt Regency and Swissôtel in Chicago, IL from May 8-11, 2016. In our Q&A with Mr. Gwinner, we discussed recent developments that are underway for Infomart and hot trends in the data center space relating to connectivity. Infomart is an industry leader in building, owning and operating highly efficient, cost-effective wholesale data centers. Each of the company’s national facilities exceed industry standards for data centers in all operational categories of availability, security, connectivity and physical resilience. Data Center POST, Kathy Xu (DCP-KX) Question: What new developments has Infomart undertaken that our readers may be surprised to read about? INFOMART, Tommy Gwinner (INFOMART-TG) Answer: Infomart Dallas has had a recent history in the market as being a challenging building with which to make mutually beneficial deals. While it has solidified itself as the dominant carrier hotel in the central U.S., between building restrictions, permits and cost of running fiber, many telecom companies have delayed adding to their infrastructure in that building over the past decade. 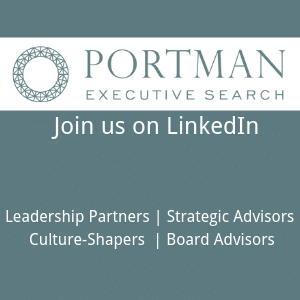 In Q4 of 2014, The Infomart (1950 N. Stemmons) merged with Fortune Data Centers, a Silicon Valley-based wholesale data center company, and all of the properties were been rebranded as Infomart Data Centers. 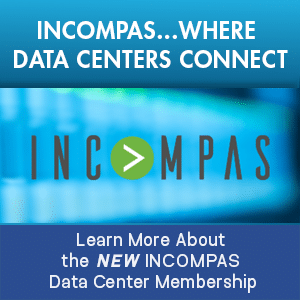 With a new data center services focus at 1950 N. Stemmons, we have put in place measures, such as shared conduit pathways, and waived conduit fees to Infomart’s Building Meet-Me Room (BMMR), making it much easier for network providers to expand their service offerings in the building, and interconnect with the 75+ carriers, cloud and content providers already built in. (DCP-KX) Q: What are hot trends taking shape in the data center space, as they relate to connectivity? (INFOMART-TG) A: Enterprise buyers have always been economically focused, but lately, they’ve also become savvier in the way they purchase connectivity. Gone are the days of exorbitant cross-connect fees; enterprise buyers are finding ways around those unnecessary fees. 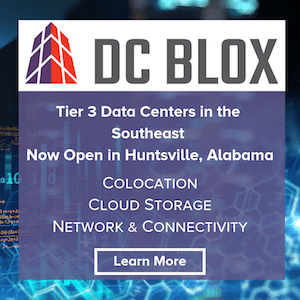 So, rather than fighting the market on these fees, we’ve embraced this trend by waiving monthly cross-connect fees in all of our U.S. data center locations, which has been well-received by buyers, and compounds the “network effect” within our facilities. Additionally, carrier diversification is also gaining traction. 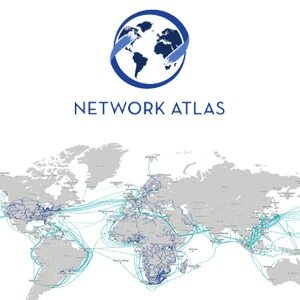 Where we used to see buyers request two to three carriers per footprint, we’re now seeing requests for handfuls of diverse connections. We’re seeing network carrier and pathway redundancy become just as important as power and cooling redundancy. (DCP-KX) Q: What do you hope to accomplish at ITW 2016 this year? 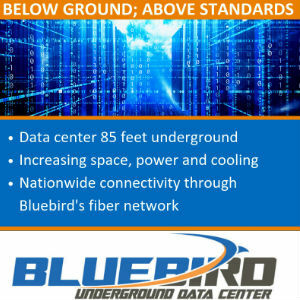 (INFOMART-TG) A: We hope to spread the message that Infomart Data Centers has a new management style and focus, has made major strides in our networking products, and would value the opportunity to talk with telecom providers who have chosen not to connect at our Dallas facility due to the building’s management legacy over the past decade. We’re also eager to listen to the sessions to see what trends are taking shape in the telecom world, and hear what our customers are asking for in terms of connectivity offerings. (DCP-KX) Q: Is there anything else you wish to add? 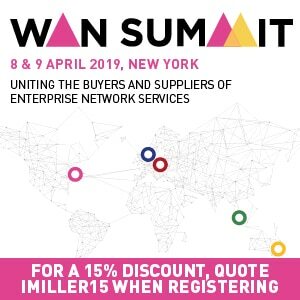 (INFOMART-TG) A: It’s a great time to be in the wholesale multi-tenant data center business, and it’s a great time to be in the telecom business, so bringing these industries together at ITW makes for one of the most exciting conferences of our year. We’re happy to be here in Chicago and looking forward to many productive conversations. DCP-KX: Thank you for your time and best of luck at ITW 2016. Readers, if you are interested in learning more about Infomart, please visit their website: http://infomartdatacenters.com/.